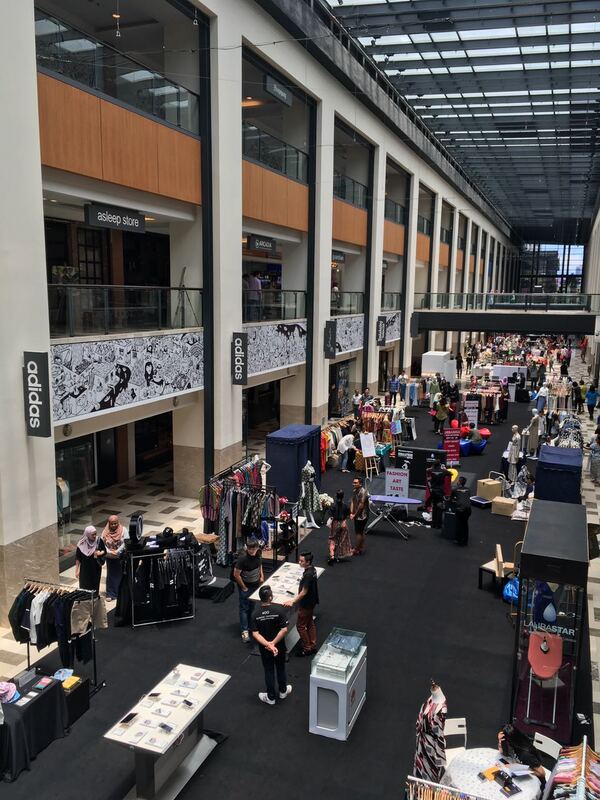 After fashion labels make their way onto the runway of KLFW, URBANIKA will be the platform for fashion brands to market their labels and sell their past & current fashion collections directly to customers. 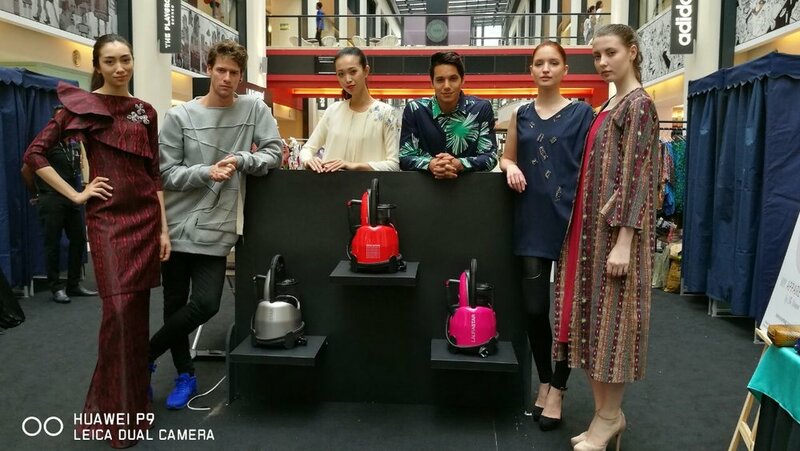 To develop the Malaysian fashion industry, providing our Malaysian designers a continuous fashion retail platform that gives recognition to Malaysia made fashion and retail items. 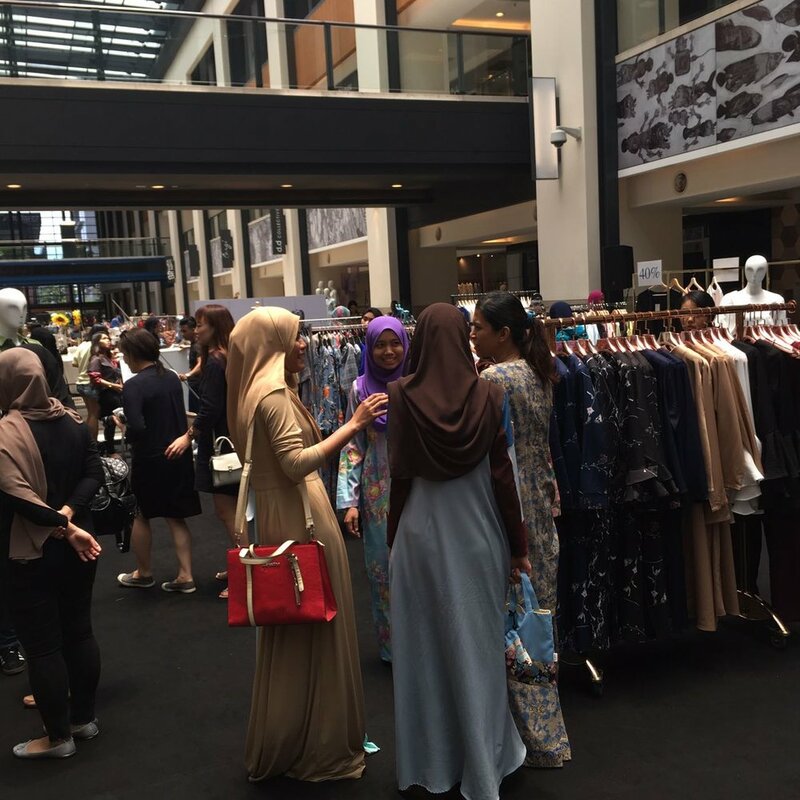 To develop the Malaysian fashion industry, providing plans on stepping up the fashion landscape with current and fresh styles right from the Malaysian designer workshops to emphasize the availability of high quality fashion pieces. Unravel online shopping at FashionValet! 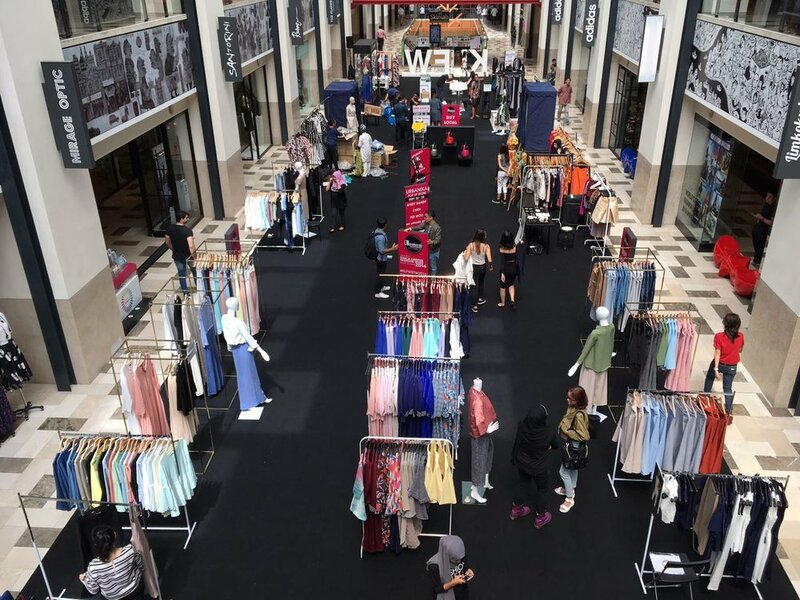 Founded in 2010 with the aim of bringing the latest fashion trends to your doorstep, FashionValet is Malaysia’s first and hottest online fashion store! We offer a wide range of ready-to-wear garments for women, accessories and handbags, from chic classics to edgy statement pieces. 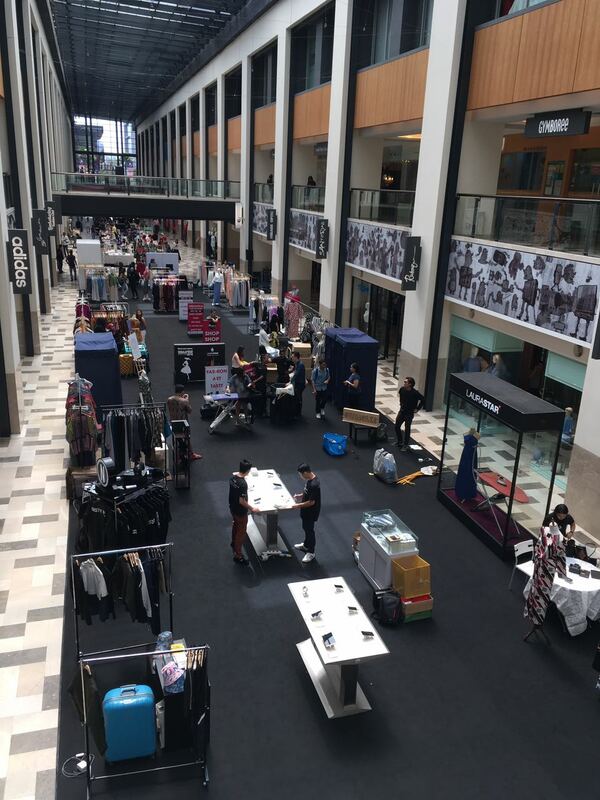 Proud to carry the best of Malaysia’s home-grown brands and designers, FashionValet continues to strive to bring you the hottest names in Asia. FashionValet creates a lifestyle of convenience by simplifying your shopping experience with a fresh new look and a dedicated customer service team who can assist with your online shopping dilemmas, whether it's offering styling tips or answering your queries. So be inspired to play up your personal style and get your much needed fashion fix! At FashionValet, we’re all about having fun with fashion. ANDY BANDY! 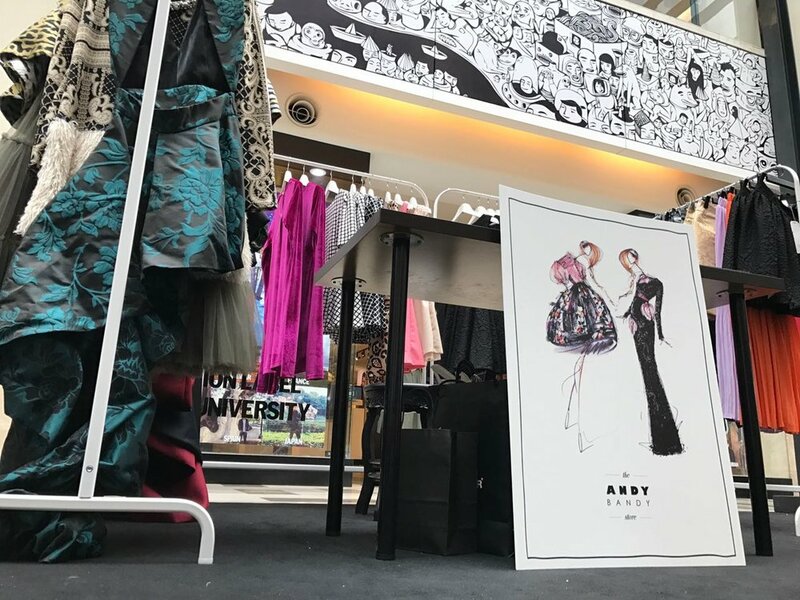 Known for its distinctive apparel and accessories, Andy launched ANDY BANDY in 2012, 3 years after winning the Mercedes Benz Emerging Designer 2009. Worn by the lights of local and regional celebrities, the brand establishes a new paradigm of refinement in contemporary clothing. The label present collections of unparalleled urban apparel that makes it a must-have among fashion insiders. COMODDITY is a portmanteau of the words ‘common’ & ‘oddity’. It is a menswear brand that offers quality workmanship with a unique twist to wardrobe staples for the stylish urban male. Fuelled by the love for textures and intricacies, Comoddity’s approach is the constant quest for innovation through the interplay of fabrics, appliques, patchwork & embroidery designed for the confident individual. Inspired by the past, the designs are for the now and tomorrow. At the core, Comoddity continuously research for fabrics and textures and above all, define the new normal for the contemporary man. 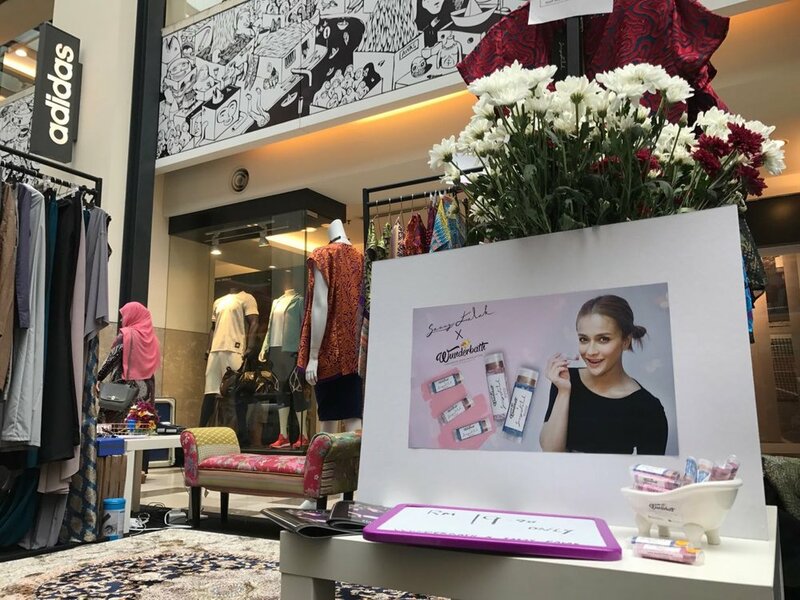 The Fiziwoo brand was founded by a talented young local fashion designer in Malaysia, Mohd Hafizi Radzi Woo in the year 2009 and joined later by Izree Kai Haffiz. Designing with the principle that ‘less is more’, the designers collection are incorporated with a mix of sleek detailing, clean cuttings while still maintaining that hint of feminine. The designer’s mixture of knowledge in architecture and fashion is what makes their designs proportionate and stunning for women. Inspired from popular brands in the market, the Fiziwoo brand is always providing the best latest outfits for their customers. Ellie Norman, Founder and Fashion designer of My Apparel Zoo, aims to bring that extra zest into the lives of fashionistas. 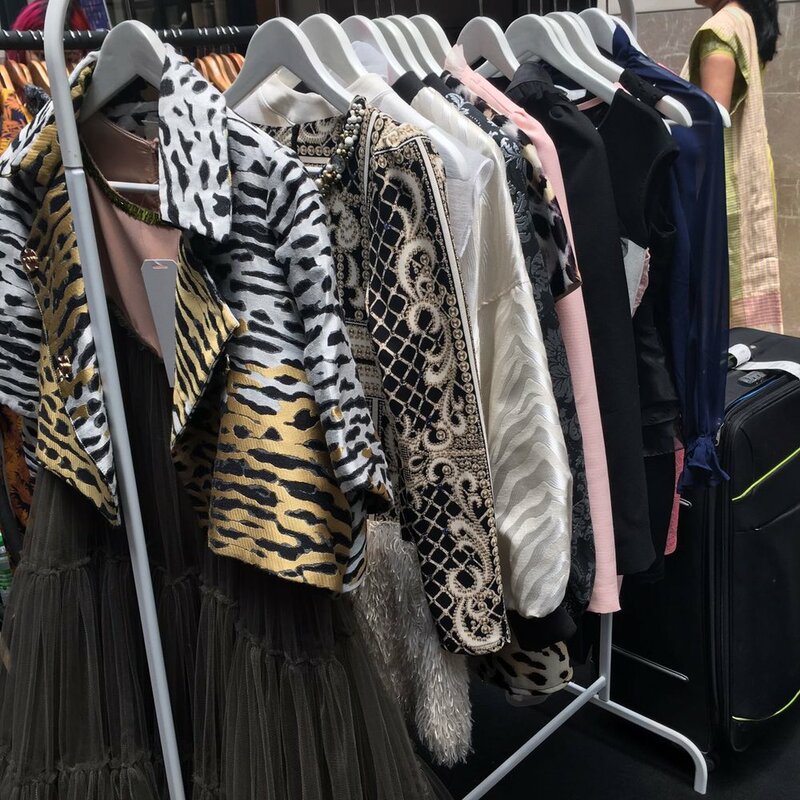 My Apparel Zoo creates versatile and unique collections for all types of women with a particular emphasis on using eclectic printed fabrics from all over the world. Rejecting the artificially synthesized mass culture that has been produced by industrialization, the Nasty crew presents their clothing line before the world ends. Nasty Inc aims to change the mass culture rather than those whose aspects are the pretense of accepting it for what it is. 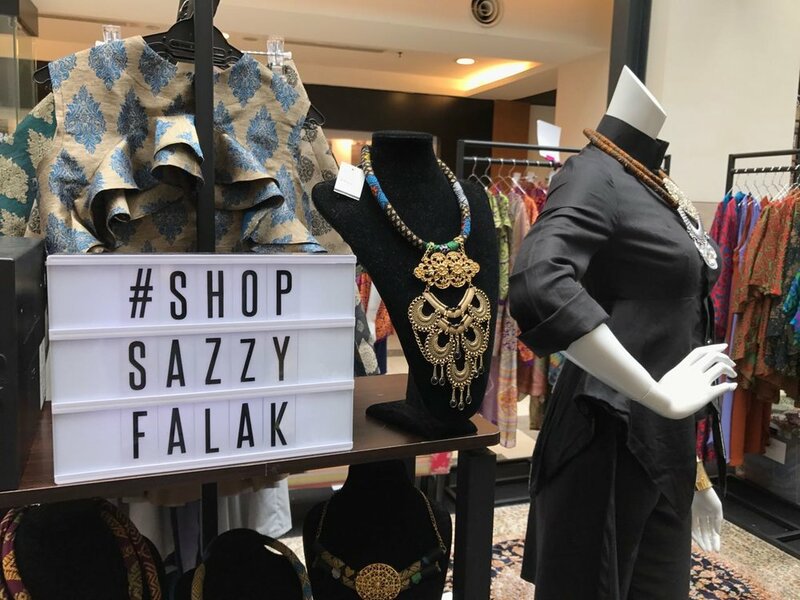 Sazzy Falak (Formerly known as Street Fashion KL) unveiled its new vibe and creative direction as it is rebranding to the designer namesake. 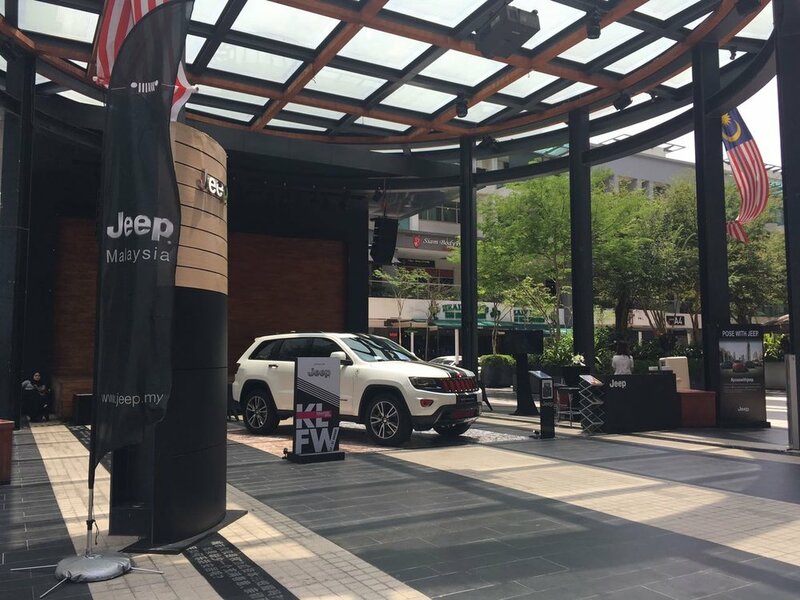 The evolution of Street Fashion KL, taking its bohemian and urban décor apparel designs a step further towards maturity, bold, elegant and twist of classic to a modern silhouette. 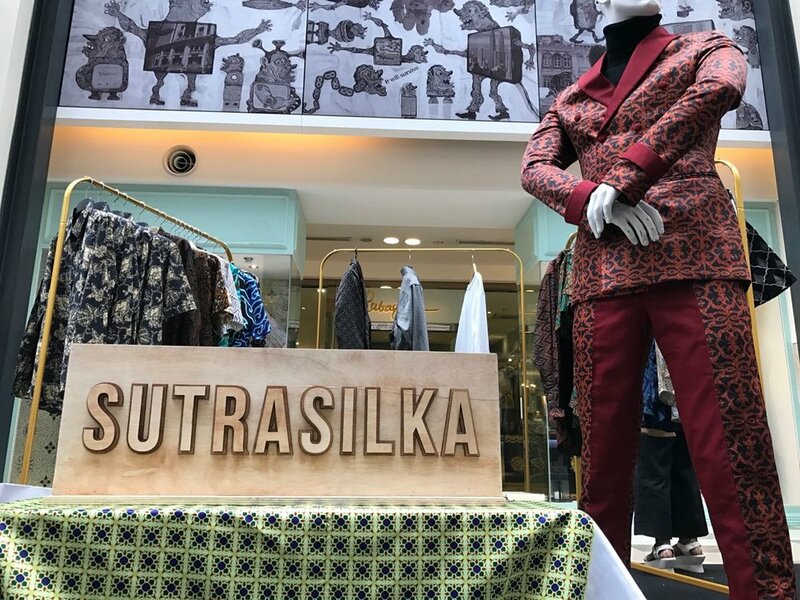 SUTRASILKA focuses on offering batik as a lifestyle product – initiated from menswear clothing with the virtue in mind to expand its territory subsequently to women and accessories. We give you the experience of wearing batik like no other – clean modern cutting and contemporary batik motives, suitable to be worn in both casual and formal occasions. "Everything from fashion forward basics to carefully curated detailed driven statement pieces at accessible price points. The brand takes inspiration from the runways, the streets, and the cities of the world and is created to fit any fashion moment. Reflecting the most up to the minute trends which is translated in wearable, everyday pieces. The collection conveys this ideal with a presentation of contemporary feminine designs, fused with classic silhouettes in a subtle, astute manner. The versatility of the label can be taken from day to night or from work to the weekend. Whether to layer up or worn alone, the pieces are created to channel effortless elegance and flexibility for styling." Ridzuan Ismail might be a new name to a few ears but as for the label itself, House of Wanpa, is indefinitely established in the local fashion scene. The Pahang-born genius behind the ornate beading and fine needlework has preferred to let his designs do the talking and this is only due to the fact that Ridzuan Ismail is not only cut from a different cloth but he also cuts from a different cloth.